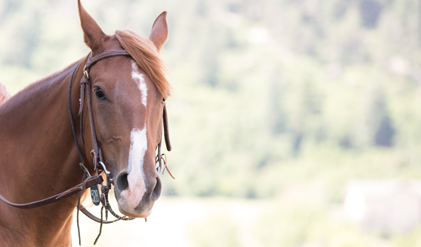 Do you own a boarding or training stable or work at one, give riding lessons, organize events or simply want to have safe experiences with horses? This educational day is for you. Improve your equine facility safety. staff training,and business acumen. Prepare for CHA Equine Facility Management (EFM) Certification.